This blog post is meant to inspire you to do whatever you can, every week, to take your business to the next level, whether by improving your admin productivity, buckling down to fix your termbases, or finally getting in touch with a prospective client. You don’t have to do all of them every week: in fact, just one a week will keep you busy for almost an entire year! Move from an Excel accounting system to an online accounting system. Take a course on basic business accounting. Make email templates to send to your clients who have outstanding invoices. Learn how to add formulas to your spreadsheet that automatically track outstanding invoices. Write a professional summary/resume for a specific focus sector. Write an article about one of your focus sectors and post in LinkedIn or your own website. Connect with someone in your focus sector and ask to pick their brain. Offer free translations to clients in a new sector you want to break into. Get a new professional photo. Make a logo for your business using Canva. Write an introduction letter to a prospective client. Choose colours for your business. Comment on, like, or share posts from people in your target sector on LinkedIn. Call or email a prospective client to see whether they use freelance translators. Sign up to your clients’ or potential clients’ newsletters. Sign up for Google alerts about your client and congratulate them on a project or achievement when they pop up. Comment on your clients’ or prospective clients’ blogs. Offer to volunteer for a prospective client’s event. Take a webinar to update your knowledge of your TM. Take courses in your chosen sector. Join an association in your chosen sector. Start an in-depth research or terminology project in one of your chosen sectors. Start reorganizing your client termbases by getting rid of old terminology. 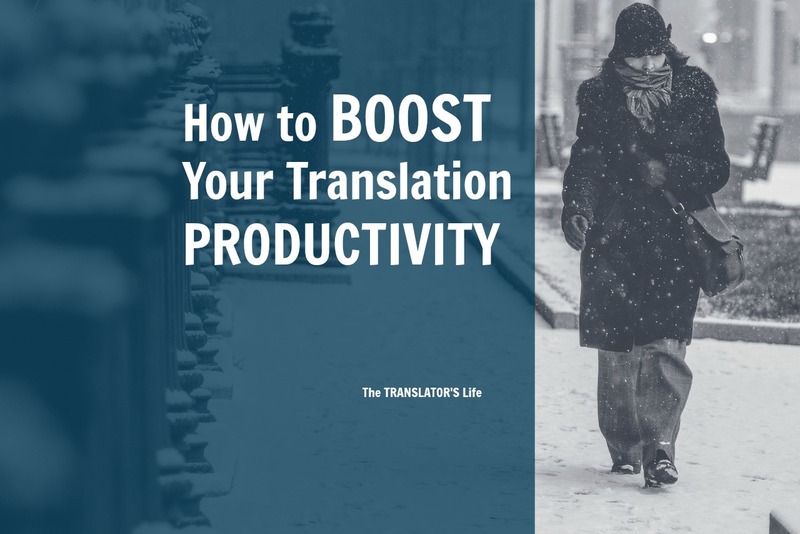 Track your translation speed, i.e., drafting, revising, editing and finished words. Start building a library of resource books and documents in your chosen sector. Ask clients if they would like a glossary of terms from your termbase. Pledge that you will respond to client emails within 10 minutes or less. While sticking to your going rate, make a one-time offer to translate a text at a reduced rate if a client is having budget issues. Create holiday cards or personal messages to send to clients. Look for terms-of-service templates online that fit your sector and language pair. Do a security audit on your computer, phone and office: is there any sensitive information that can get into anyone’s hands but your own? 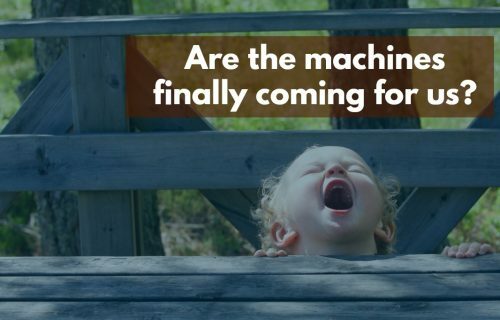 If so, update your passwords, get a filing cabinet that locks, put a lock on your office door, etc. Practice not taking criticism personally: if someone judges your translations, be extremely positive and thank them for their feedback. 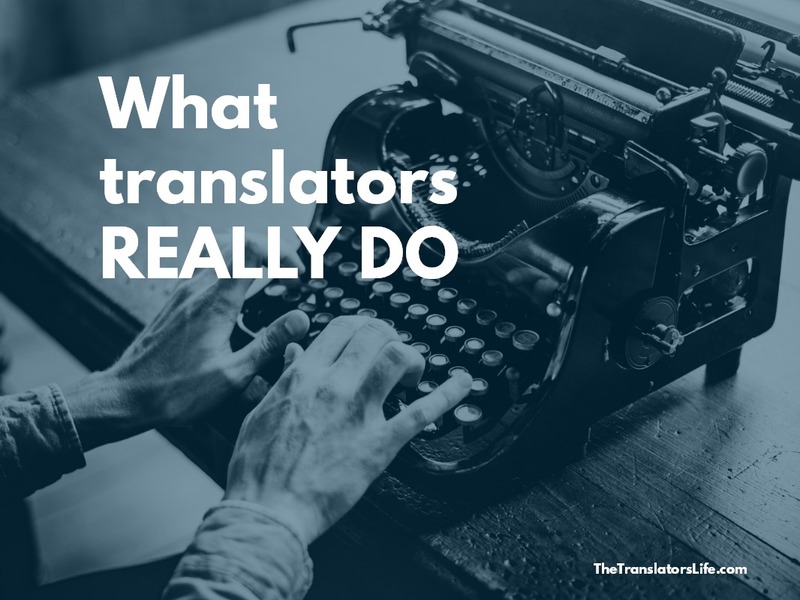 Get to know other translators who work in similar areas and ask whether they need help with overflow. Get to know other translators who work in the opposite direction of your language pair so that you can refer each other. Contact writers, graphic designers, web developers or people in other services who may need to refer a translator. If you are local to your target audience, ask to join an association in your target sector and then be active: volunteer at events, help out with tasks, get to know people. If you can’t join a local association, find ways to get involved online with publications, editing, or even free translations! Constant action is the lifeblood of business. As soon as you stop, inertia will take over. 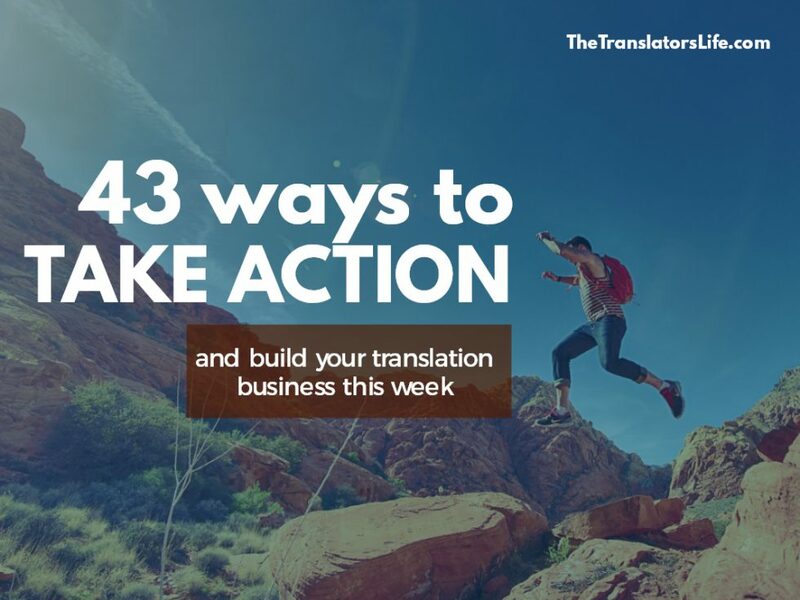 But it doesn’t take much to keep things going: just one action a week, and you’ll have all the momentum you need to build the successful translation business you want. Every week makes a difference, so why not make this one count?